On Friday Emily and I had a ton of shopping to do for school, but we also went to Plymouth. It is a town south of Boston on the water. We met my good friend Kathy at Cabby Shack for lobstah rolls and onion rings. 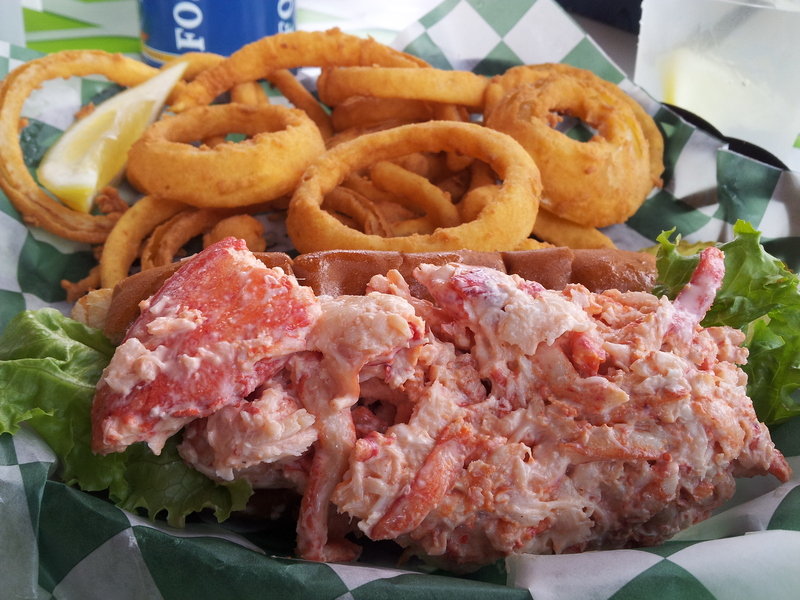 These are the best lobsta rolls! 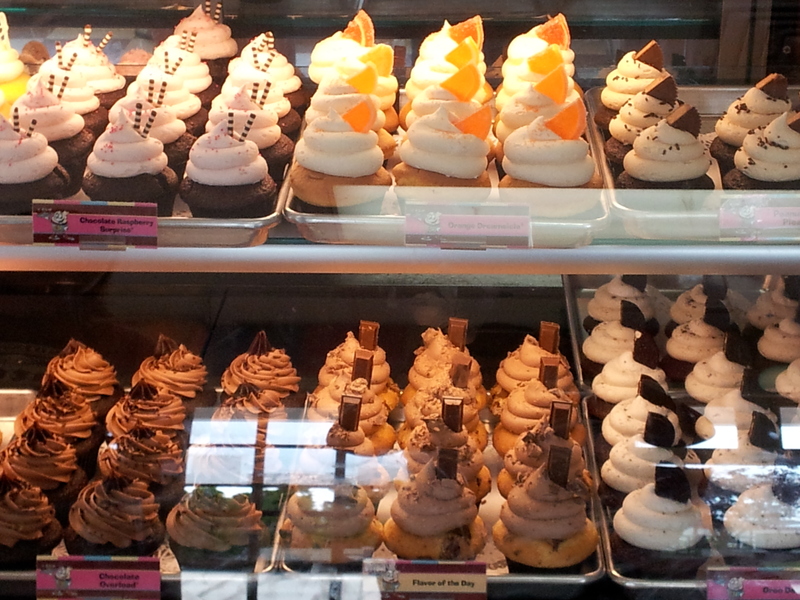 Right next door is our favorite cupcake place Cupcake Charlie’s. My favorite is Peanut Butter Pleasure, chocolate cake with chocolate ganache and peanut butter frosting. It is so good. 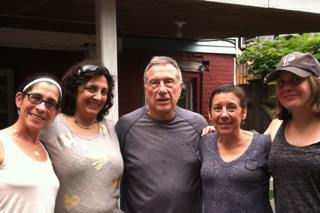 We had a great visit with Kathy. Then continued our shopping. This was the Target carts. 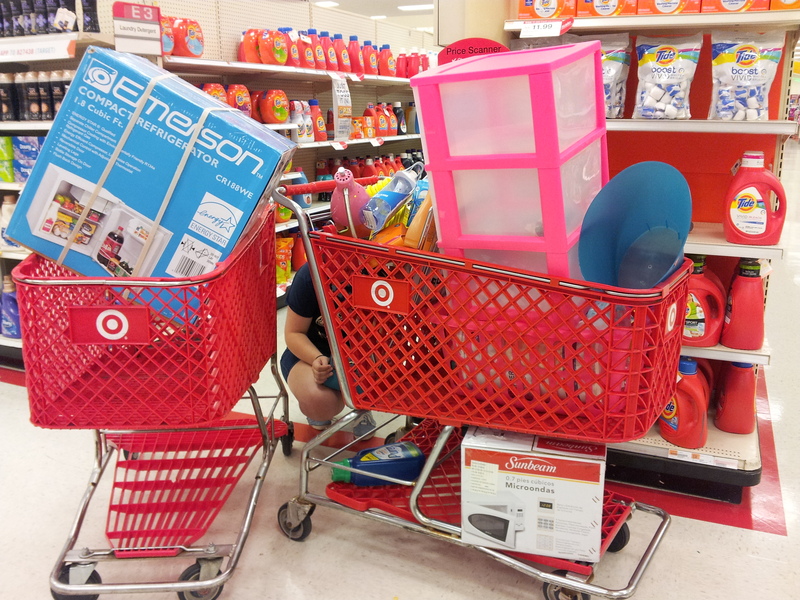 We also spent money at Walmart, Kohls and Marshalls. I started Saturday with a 17 miles run with my old running club. Pam, Dan and I started at 6 am for 10 miles and then met the 8 am group for another 7 miles. It was great to see my friends and catch up. After more shopping we headed over to the Bank’s backyard for a cookout. Denise is a friend of my dad’s and has done a lot of fundraising for breast cancer. We all had a great time. 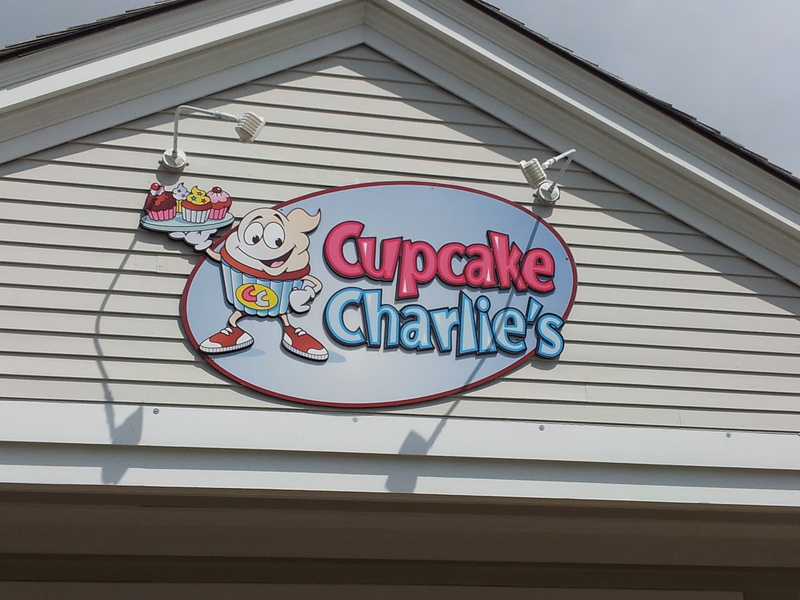 This entry was posted in Uncategorized and tagged Boston, Cabby Shack, Cupcake Charlie's, Plymouth, Target. Bookmark the permalink.